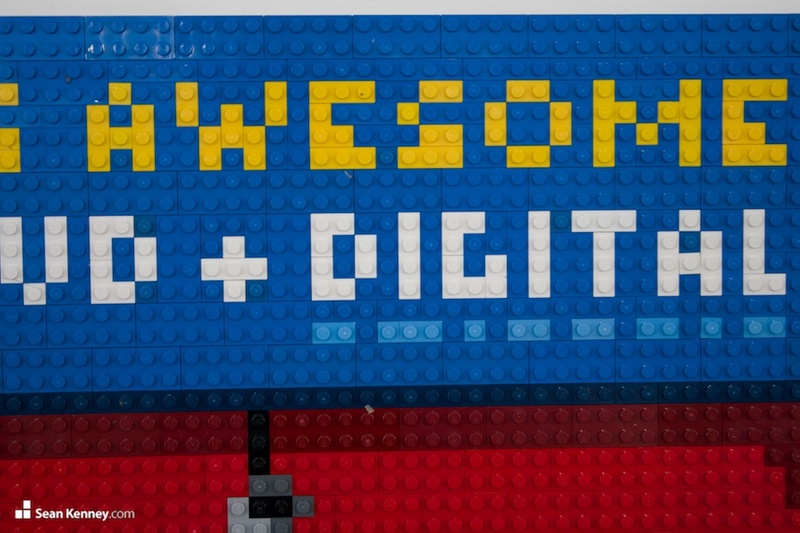 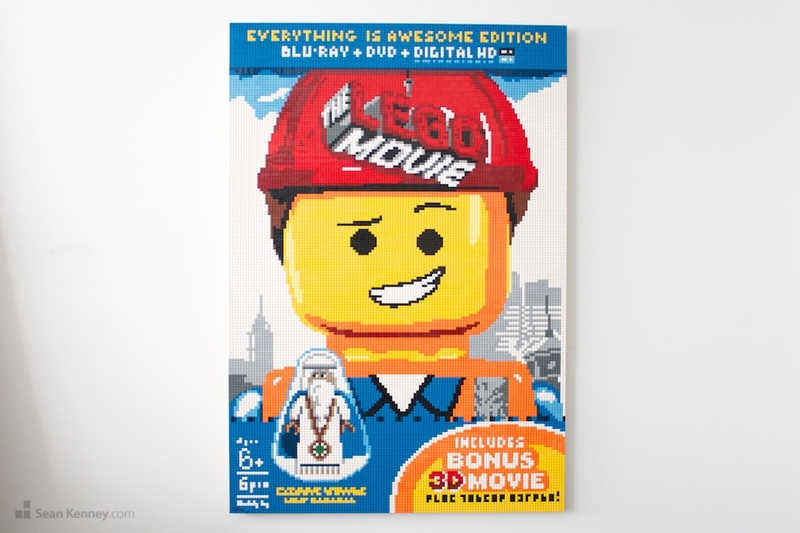 Only one week until The LEGO Movie is available for digital download and soon on DVD! 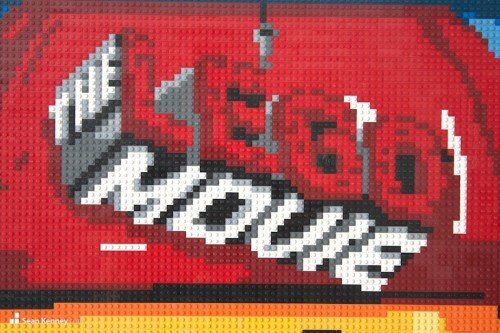 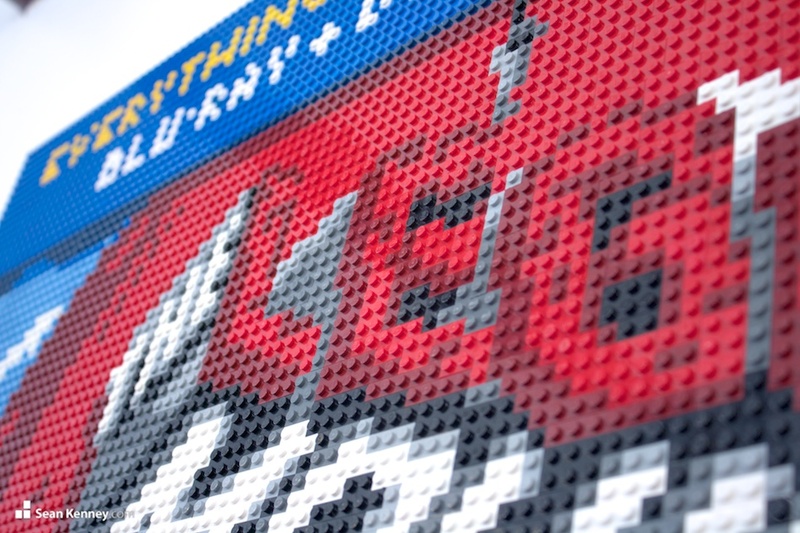 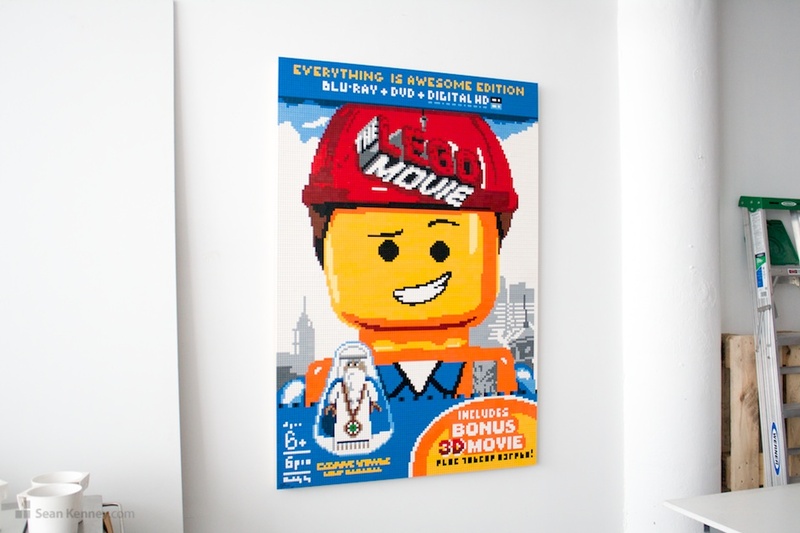 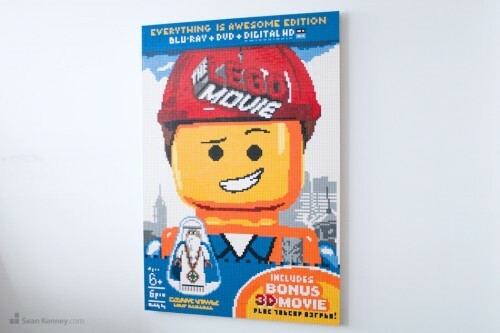 To celebrate, I made this giant mosaic of The LEGO Movie “Everything is Awesome” Edition DVD Blu-Ray and Digital Copy box cover. 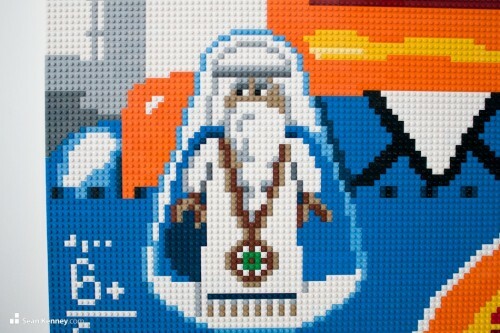 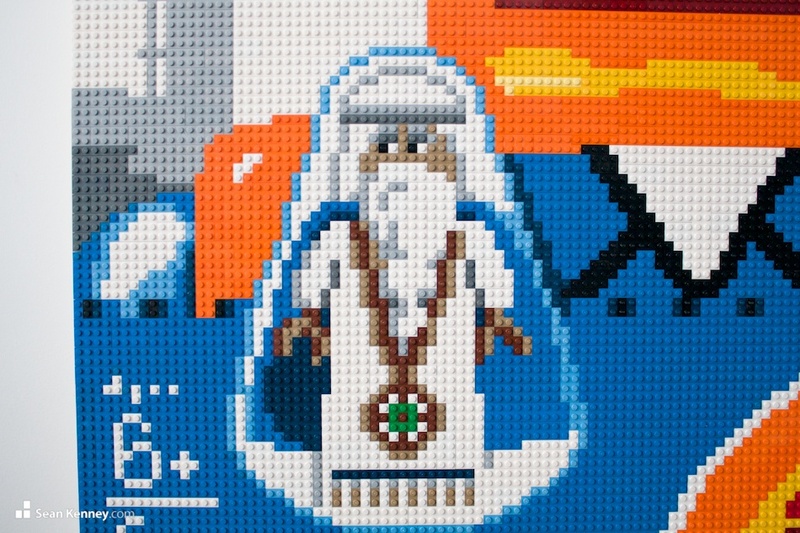 Warner Brothers will display this mosaic along with several of my other sculptures at their DVD screening party at Angels Stadium in Anaheim CA on May 20 2014.